Greek yogurt might be included in pumpkin dipping sauce. 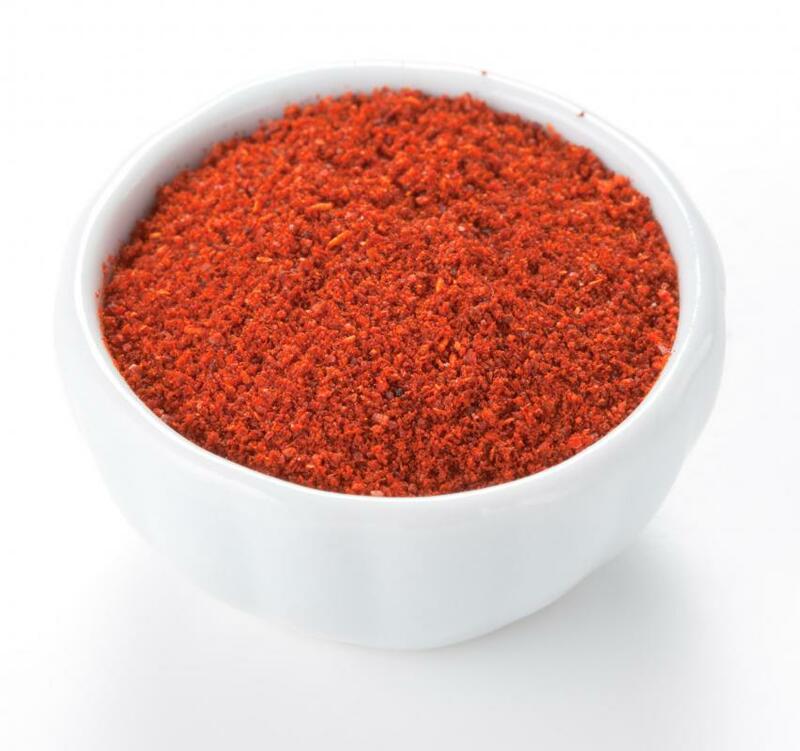 Paprika can be a good addition to a pumpkin dipping sauce. Pumpkin dipping sauce may sound like an unusual condiment, but many cooks like to serve it with coconut shrimp, gingerbread cookies, fruit, and graham crackers. One of the wonderful things about pumpkin is its versatility. Many people think of pumpkin as a sweet ingredient, but it can be mingled with savory and spicy flavors as well. Cooks can whip up a batch of sweet pumpkin dipping sauce for an autumn treat, or add tropical flavors to turn it in to a summer spread. When you’re choosing a recipe for pumpkin dipping sauce, you should consider the season, how you’ll be serving it, and your personal tastes. One of the first things you might want to consider before making your pumpkin dipping sauce is the season. Seasonal foods can be extremely tasty and comforting when served at the right time of year. For instance, an autumn or winter dipping sauce might feature brown sugar and traditional pumpkin pie spices, mingled with some cream cheese or sour cream. 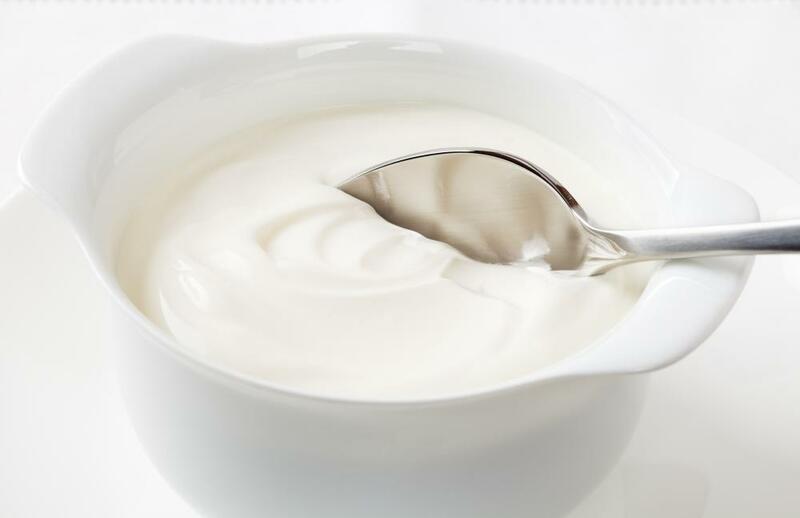 A spring or summer recipe might benefit from cool Greek yogurt, a sprinkle of garlic, some pineapple, and maybe even a little coconut milk or shredded coconut garnish. You can even choose to serve these recipes hot or cold, depending on the season. When you’ve figured out your seasonal flavors, you should consider how and when you’ll be serving your pumpkin dipping sauce. If you’re putting it out as an appetizer before dinner, you may want to steer it more toward the savory or spicy side of the flavor spectrum. A pinch of cinnamon, chopped jalapenos, garlic, grated onion, and a little paprika could make a delicious dip with a zing in each bite. For flavors that are simply savory and delicious, you might mix the pumpkin with some mascarpone cheese, chives, cumin, and coriander. These lighter, smoky spices should complement the tangy cheese and the mellow flavor of the pumpkin. If your pumpkin dipping sauce is meant as part of an after-dinner spread, you might want to stick to sweeter flavors. The above pumpkin pie mixture could work well, and so could a kind of pumpkin fondue mixed with dark chocolate and hazelnut butter. Orange zest, crushed cranberries, and a few spoonfuls of sugar could also turn a simple pumpkin puree into a bright, wintery dip for a Christmas celebration. Bananas and strawberries blended with the pumpkin and some orange juice might be a tasty recipe to go with a summer nightcap. What Are the Different Types of Greek Dipping Sauce? What Are the Different Types of Slow Cooker Desserts? 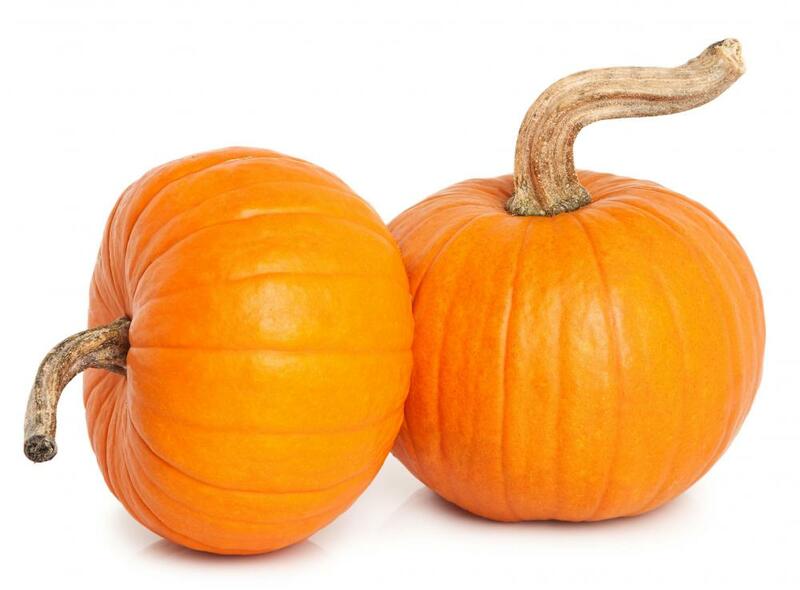 What are Some Dishes Prepared with Pumpkin? What can I do with Pumpkin Seeds?